Purchasing a home is one of the most important purchases a person can make. Choosing Real Estate Professionals like Lancaster Realty can help you find the best house that suites your needs in Lancaster, CA, with the help of a few simple guidelines. Understanding your rights when preparing to purchase a home is very important. When completing a thorough home search through Lancaster Realty, you will be completely knowledgeable about the legitimacy of a home and the home buying process to prevent unforeseen issues. 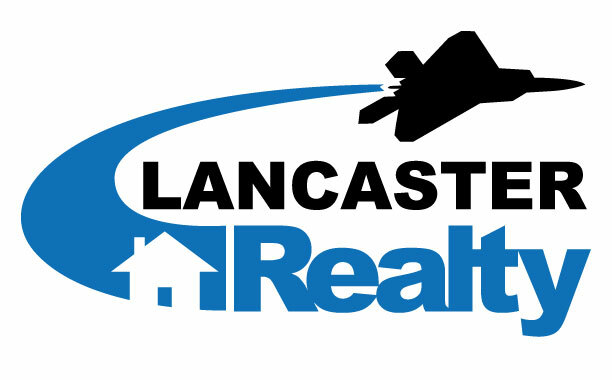 Lancaster Realty possesses extensive knowledge about the home buying process and helping you find exactly what you need. Your budget is one of the biggest factors at play when it comes to buying a new house. There is a huge difference, most of the time, between what you want and what you need. For example, you don’t need an enormous house if your job demands that you always travel. Lancaster Realty will ensure that you make the best of your money and can assist with suggestions in Lancaster, CA based upon your budget. The end goal of purchasing a house isn’t just to have a place to live, but to eventually build a home. Lancaster Realty understands the importance of finding a place that is compatible with your quality of life and what you are comfortable with. For example, if you love the outdoors, then a remote location may be ideal for you, while someone who loves the hustle and bustle of nightlife may find comfort closer to downtown. Significant factors to take into account throughout the process are the commute to work, kid-friendly neighborhoods, convenience, the type of neighbors you would like, and other aspects of your personality. Thoroughly inspecting the home will allow you to identify any potential risk factors. Hiring a Home Inspector may cost you a few hundred dollars up front, but it can save you thousands in the long run. If you decide to purchase a home with physical issues, then you can use that to negotiate a lower price of the home. If you are led by your emotions when purchasing a home, it could land you in hot water. You may find a home that you absolutely love because it has your ideal kitchen, but may not be in the best neighborhood for you and your family. When leaving your emotions at the door and making sound decisions your house hunt will be stress-free! There are many factors to consider when purchasing a home. Choosing the right Real Estate Professionals like Lancaster Realty will help you get more bang for your buck and find your dream home.